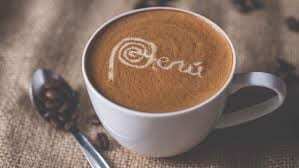 Coffee Plant uses a lot of organic Fairtrade Peru coffee and in addition we offer support to an NGO, TReeS which fights to protect the forests and their indigenous people of Peru. The enemy is corruption and gold mining interests whose greed leads to deforestation and ruin for the local people and the planet. The good news is that ex-Presidents Fujimori and Garcia are both currently in prison for corruption and the current reforming President, Vizcarra, is pushing wide ranging anti-corruption reforms with the support of well over 50% of the people. ← What will the recession do to the coffee market?